Younger and hipper than ever before, twenty-first century grandmas are savvy enough to realize that after all the work they put into their own kids, they can now kick back and just have fun grandmotheringa job with far less hassle and responsibility than mothering. If fifty is the new forty, then grandmas are better looking, more successful, more active, and more interesting than ever before. Why shouldn't they get the most out of every facet of their livesincluding grandmotherhood? In this hilarious companion to her husband Mike's book, Grandpa Rules, Jill Milligan picks up where her husband left off, with humorous anecdotes about the joys and occasional pitfalls of being a grandma. When Jill learned she was going to be a grandmother, she was thrilled . . . until she realized she wasn't old enough to be a grandma . . . or was she? 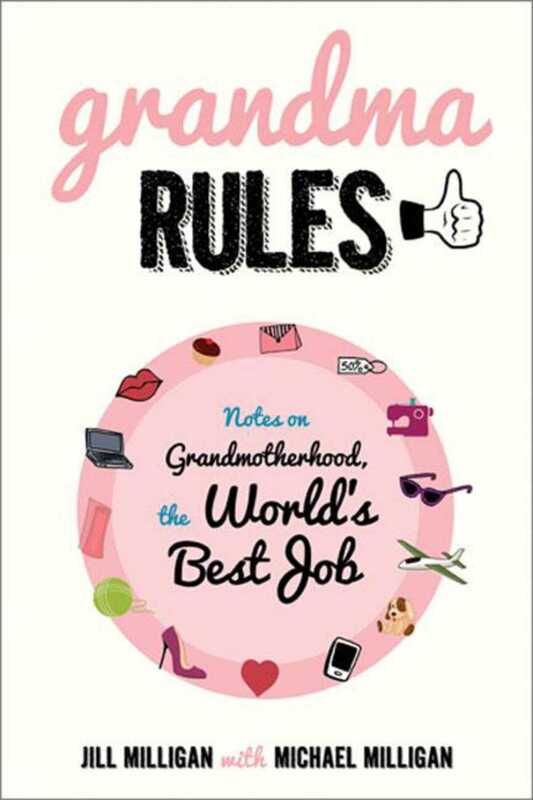 How she and other women of her generation have handled the important and precious job of grandmotherhood is by turns hilarious and heartwarming. Written in a lighthearted and irreverent tone, and brightened by sharp and colorful illustrations, Grandma Rules is the perfect gift for the grandmother you knowfor Mother's Day, for her birthday, upon the birth of her new grandchild, or just for her to read and enjoy while she's at the gym.